Hooray! The Mike's paddle season is officially running. We want to invite everyone to join us in celebrating Mike’s Paddle 5 Year Anniversary . This is a great event to invite your friends and family so they begin the season early and don't wait to start getting involved. 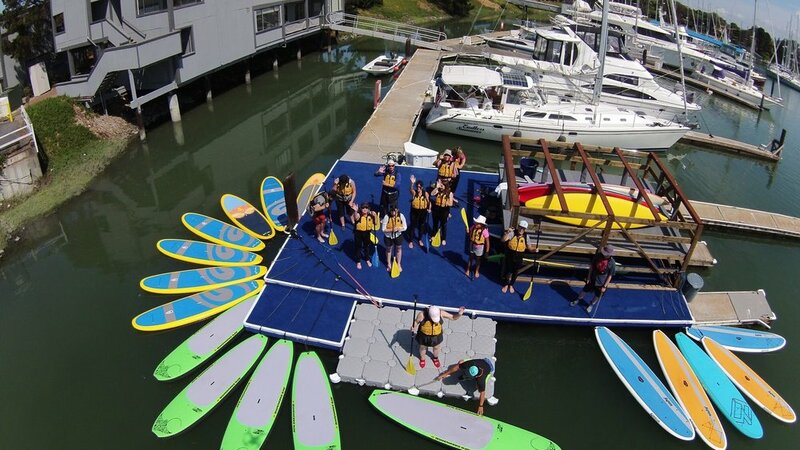 We will also be including a skills clinic during the paddle to help refresh your skills and get ready for the season. We will be hosting this event in the rain or shine. There's also a large SALE the whole weekend to get all of your paddling gear ready for the season at a great price!